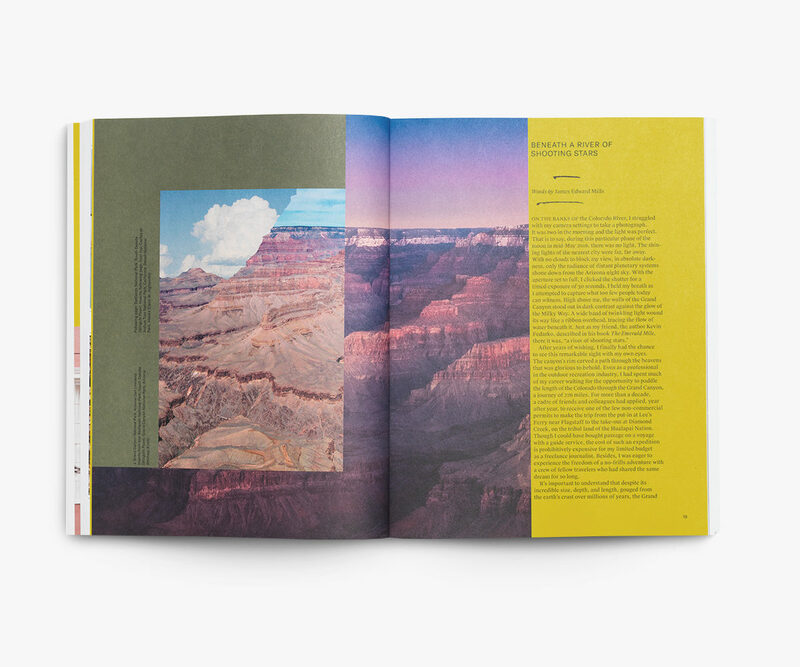 Here Magazine‘s Editorial Director Ally Betker reflects on Issue 6, from the virtues of a more accessible national parks system to the wisdom of cover star Phoebe Robinson. Purchase your copy here or at any Away retail location. Growing up in the Midwest, I often traveled with my family to the national parks around the U.S. As a young child, I became a Junior Ranger at Rocky Mountain National Park by picking up 10 pieces of litter, telling other visitors why feeding wildlife is harmful, and completing an activity book with word games and drawings. Over the years, we drove west to Mesa Verde National Park in a rented minivan, my sister and me watching taped episodes of our favorite Disney Channel shows on a miniature TV wedged between the two front seats. We drove east to Great Smoky Mountains National Park in North Carolina and northeast to Acadia National Park in Maine. My parents felt these places were accessible—affordable, reachable via car, welcoming of their family of four. During middle school, my enthusiasm waned; when we flew to Hawaii to spend time at Volcanoes National Park, I vividly remember refusing to get out of the car as we made stops along the Chain of Craters Road. (They were just big holes in the ground, after all.) Then, the summer after my freshman year of college, I proposed hiking the Grand Canyon as a family, the idea of outdoor adventuring suddenly appealing after nine months of snow and study at Boston University. These days, spending time outside—whether at a national park, in Long Island or Upstate New York on a weekend escape, or even at one of the many green spaces in Brooklyn, where I live—is something I crave deeply. It refuels me and fills me up with light and air where Slack messages and Instagram feeds once took up space. Read more: James Edward Mills on the enduring significance of U.S. National Parks. Plus: Meet the activists making National Parks more accessible. But, for any number of reasons, not everyone grew up with the privilege of parents who prioritized the outdoors; for every person who finds solace in nature, there are just as many who feel that, as vast as the National Park System is, there isn’t space for them within the outdoor community. We were fortunate enough to have a few of the people who want to change that contribute to this issue: author James Edward Mills, who wrote about the first all-African American summit attempt on Denali in his book, The Adventure Gap; Danielle Williams, who created a community called Melanin Base Camp; Len Necefer, founder of Natives Outdoors; and Summer, founder of Fat Girls Hiking. It’s an encouraging look at the leaders working to effect positive change in this space. 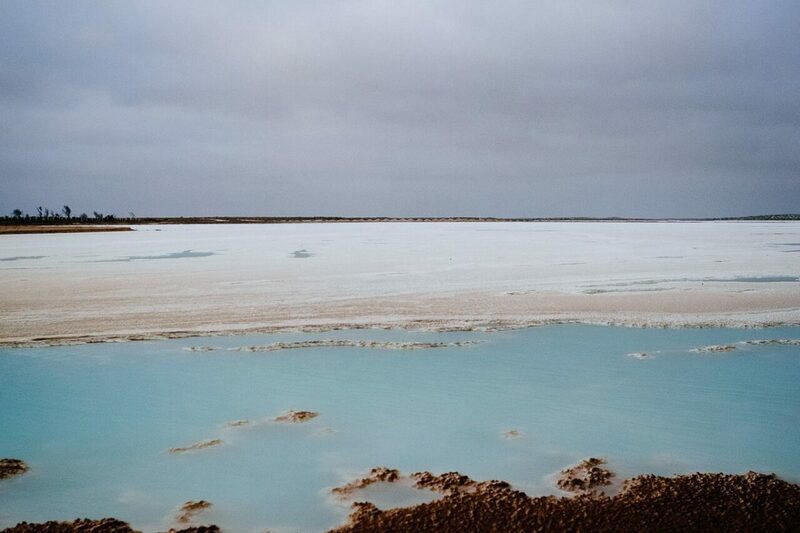 Read more: Phoebe Robinson's Issue 6 cover story. Another person changing her space? 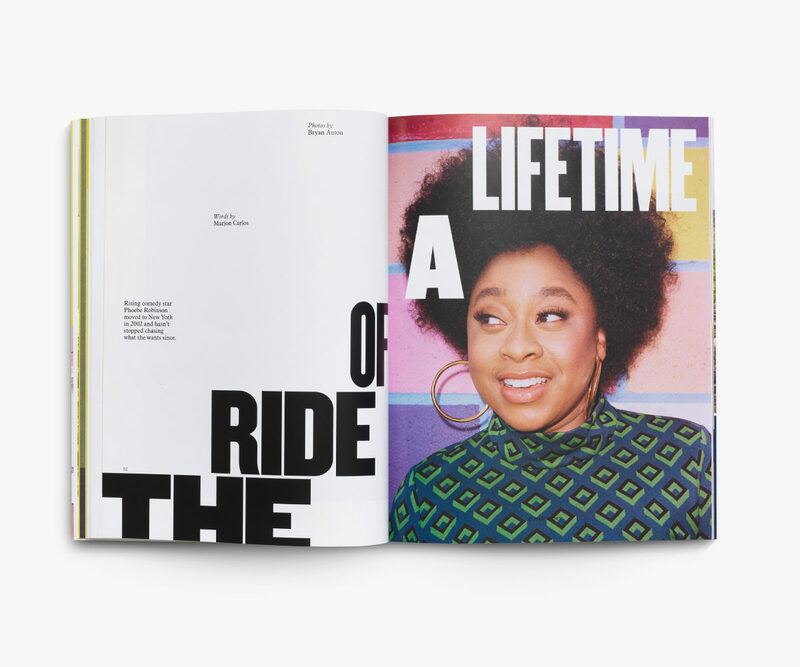 Cover star and comedian Phoebe Robinson, who offers a refreshing take on what it means to “make it” in New York City—crummy apartments, credit card debt, and a truly formidable amount of hard work included. Her new book, Everything’s Trash, But It’s Okay, reads like a manual for anyone who feels like their journey to success looks different than everyone else’s. 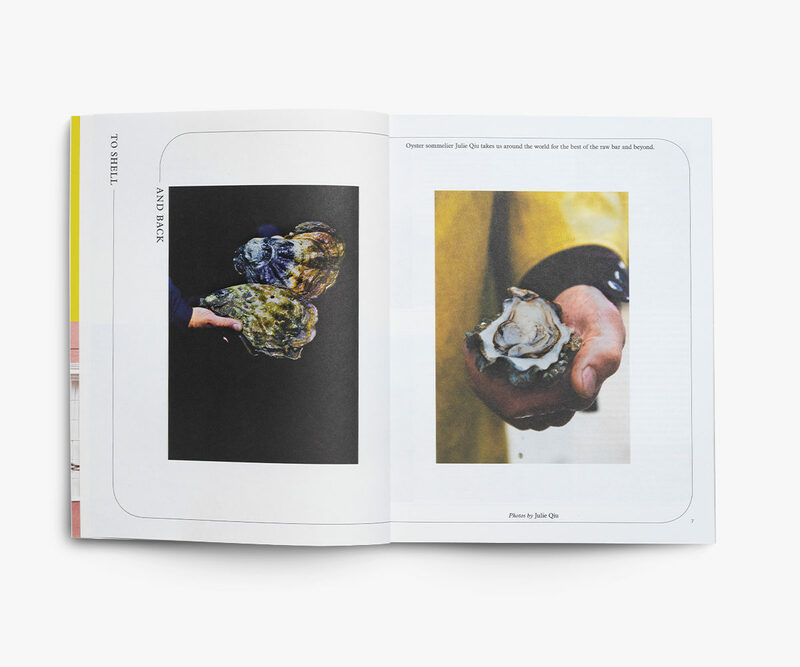 Not everyone navigates the world the same way, after all, which we further chronicle in these pages, with a first-person essay about how food tells a deeper story of identity, a color-study of New Orleans, a look at the power of therapy in Buenos Aires. See below for more of our Issue 6 features—I hope there’s something here that you personally relate to. 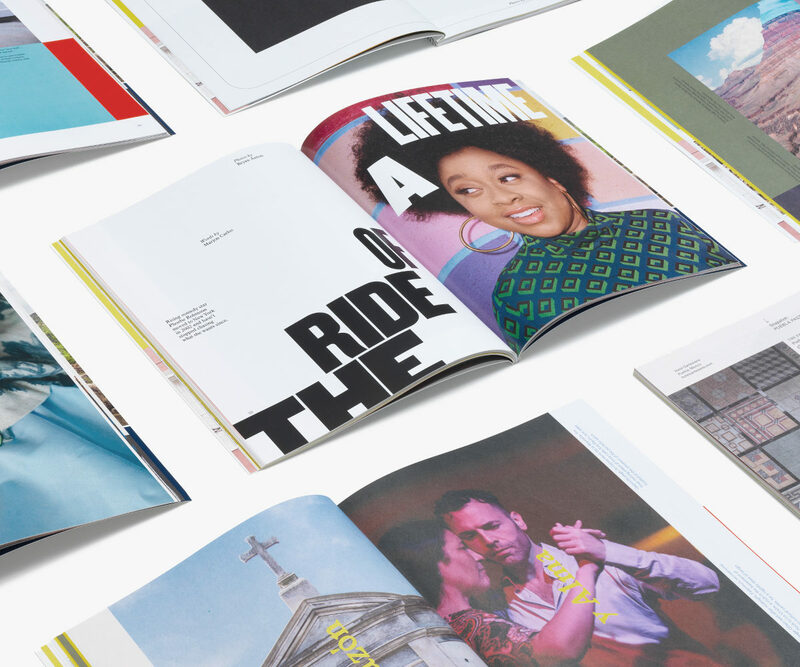 In Here Magazine’s world, there’s space for everyone. 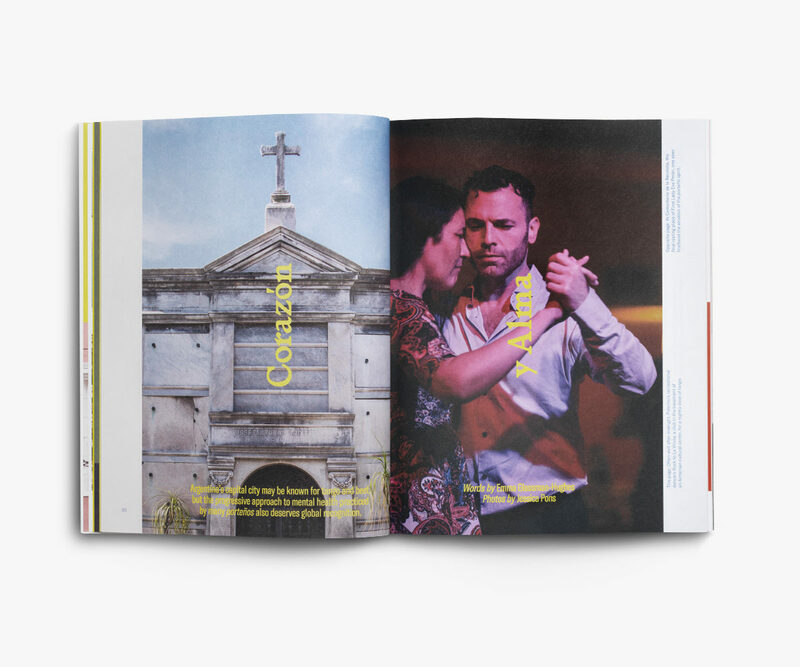 Read more: The five business owners who embody the heart and soul of Buenos Aires. 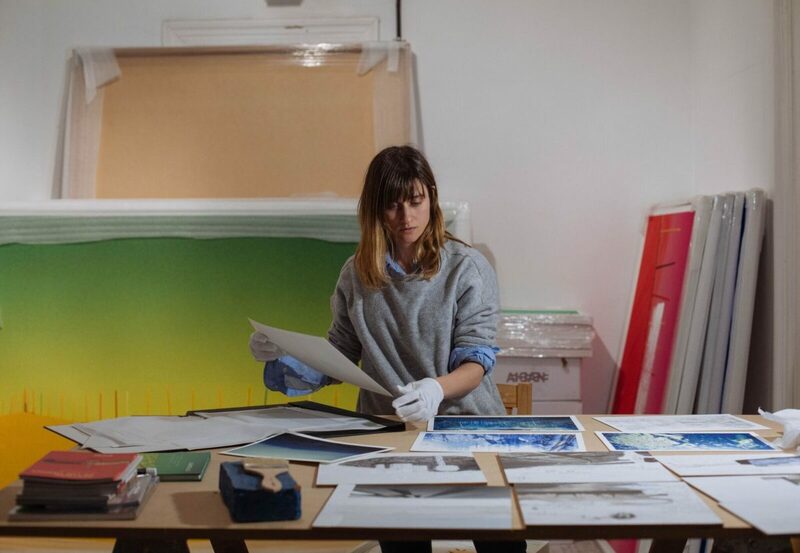 Marina Furlanetto joined the Hilo Galería team as head curator after working on a separate project with founder Sol Pochat. 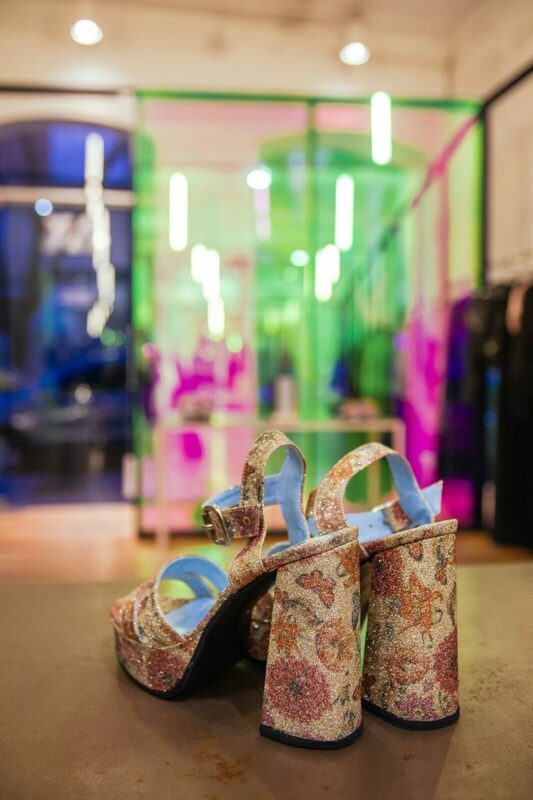 Shoes at House of Matching Colours in Buenos Aires. 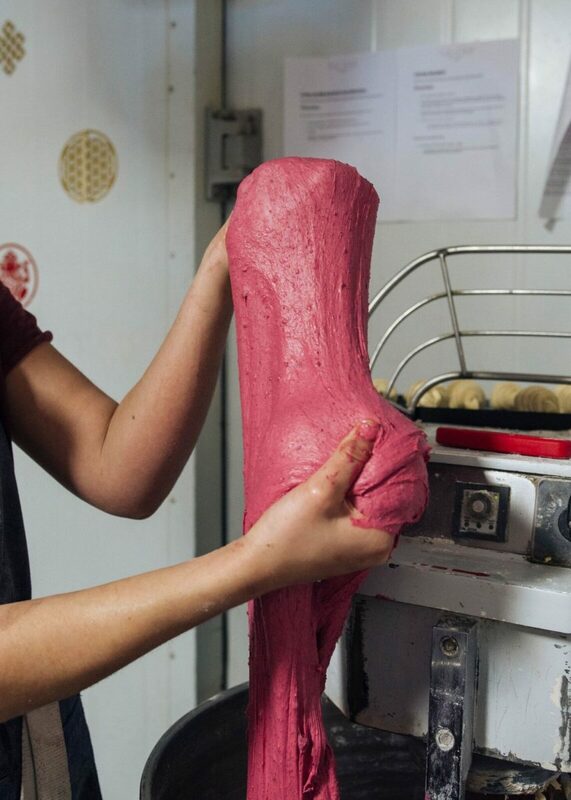 The bakers at Salvaje (meaning “wild”) use red and purple corn flour native to Argentina. 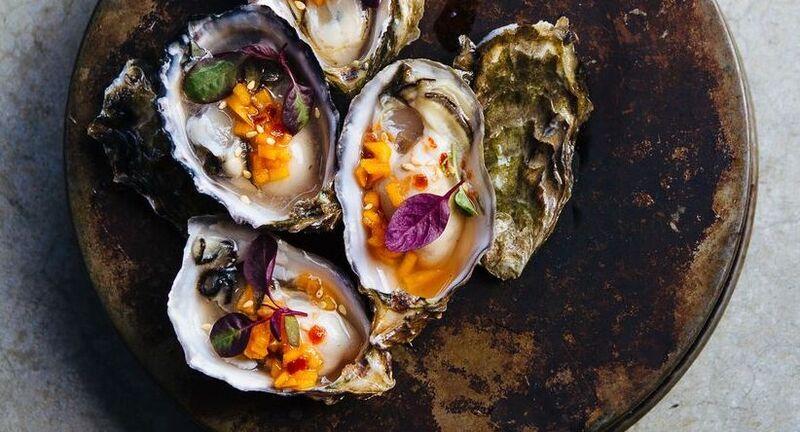 Read more: An oyster sommelier on the world's best oyster spots. A delicate presentation in Washington State. 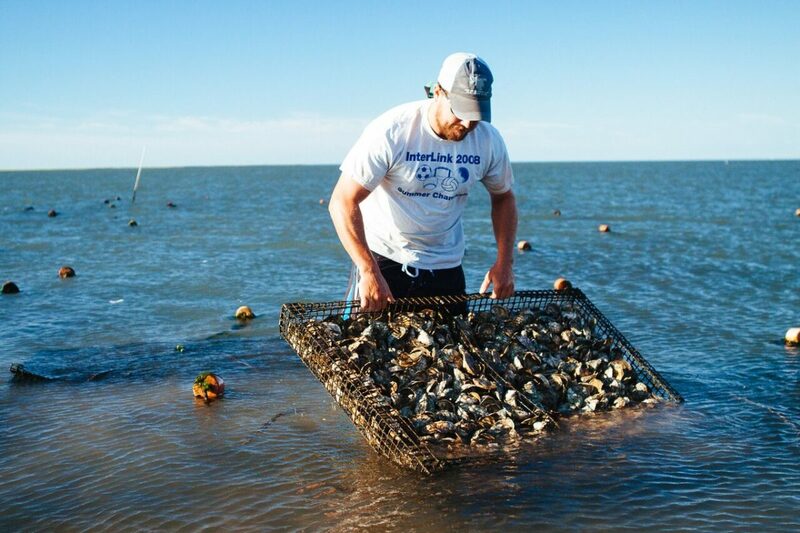 Fishing in Cape Charles, VA.
Baja California Sur in Mexico is an oyster haven. 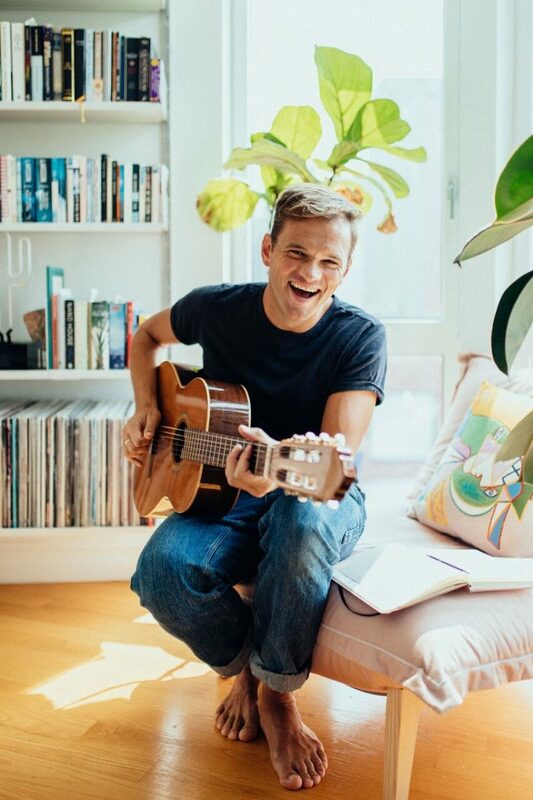 Read more: For St. Lucia, travel inspires creativity. 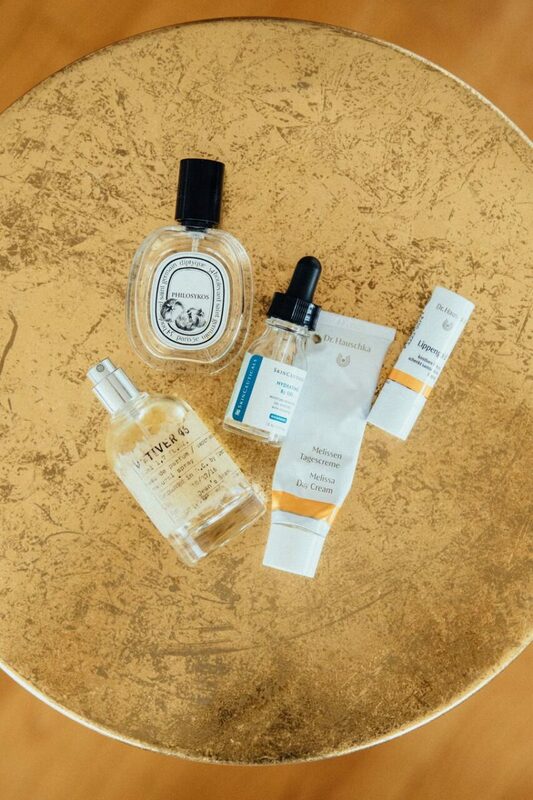 Grobler's travel essentials: Le Labo Vetiver 46, Diptyque Philosykos Eau de Parfum, SkinCeuticals Hydrating B5 Gel, Dr. Hauschka Melissa Day Cream and Lippengold. 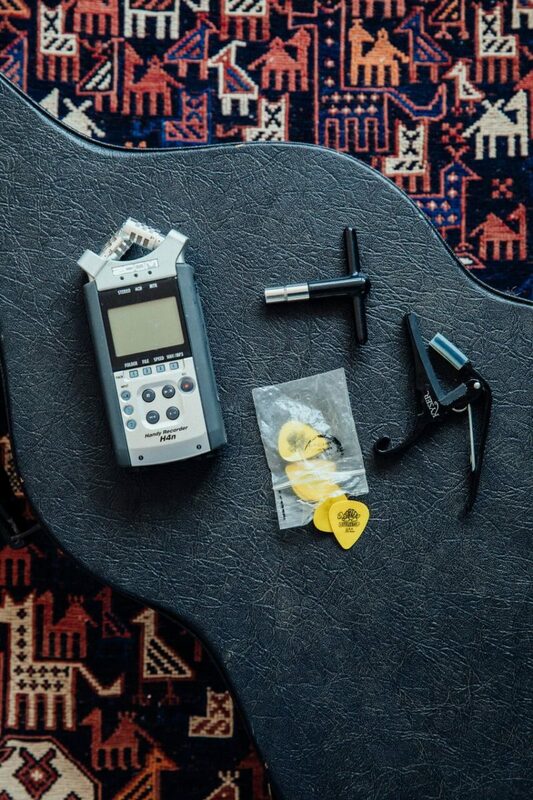 Drum tuners, guitar picks, and a location recorder, which Grobler uses to pick up ambient sounds from nature or cities to incorporate into songs. 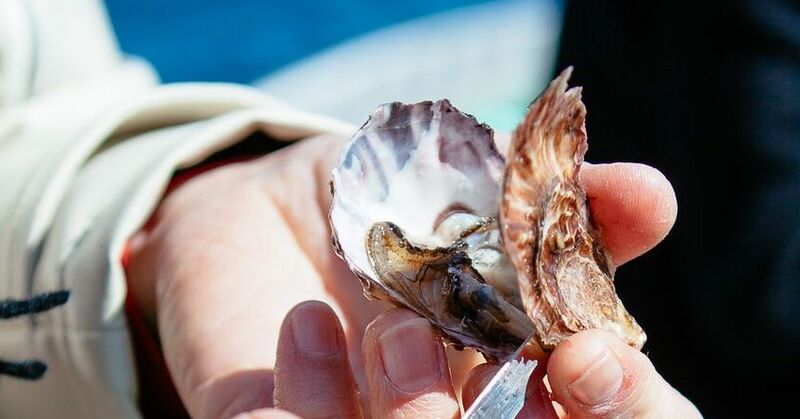 Coming soon from Issue 6: How to stay healthy while you travel, making sense of a faraway home through food, and more.